This article is adapted from Rey Ventura, Cherry Blossoms in the Time of Earthquakes and Tsunami, published earlier this year by Ateneo de Manila Press. Writer, filmmaker Rey Ventura is the author of Underground in Japan (1992) and a sequel, Into the Country of Standing Men (2007). His film “Dekasegi” (Migrant Workers, 1989) debuted at the Yamagata International Film Festival. 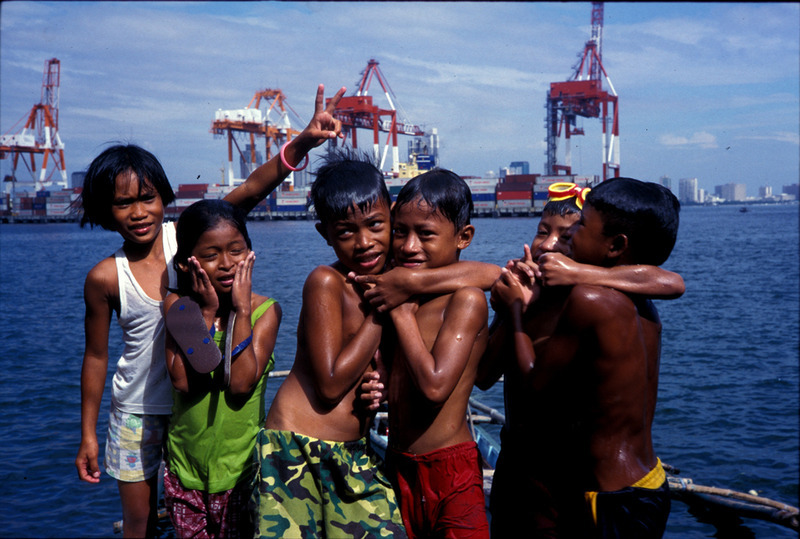 His work has profiled life at the margins in the Philippines and Japan.